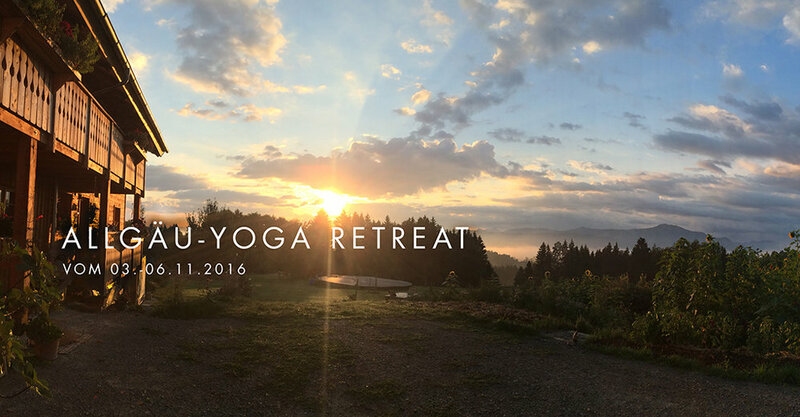 LASSE DEN ALLTAG LOS FÜR EIN VERLÄNGERTES WOCHENENDE IN DEN BEZAUBERNDEN AYURVEDAHOF ENGEL Im ALLGÄU. See. Accept. Feel. Love. Flow.